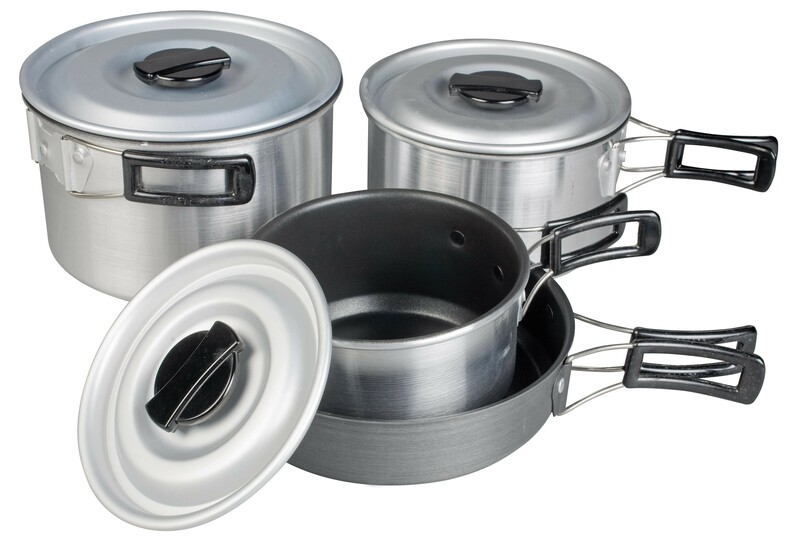 The Kampa Munch is a great family size pan (ideal for hubby bashing) set made from lightweight yet strong aluminium with non-stick internal surfaces. 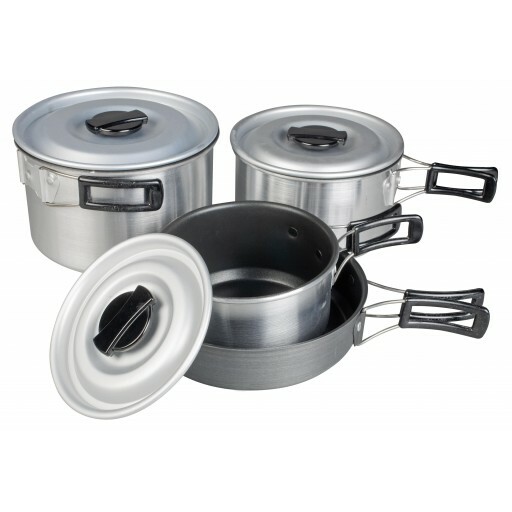 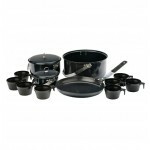 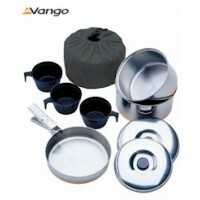 This compact cook set is light to carry can be used for both backpacking and camping trips. 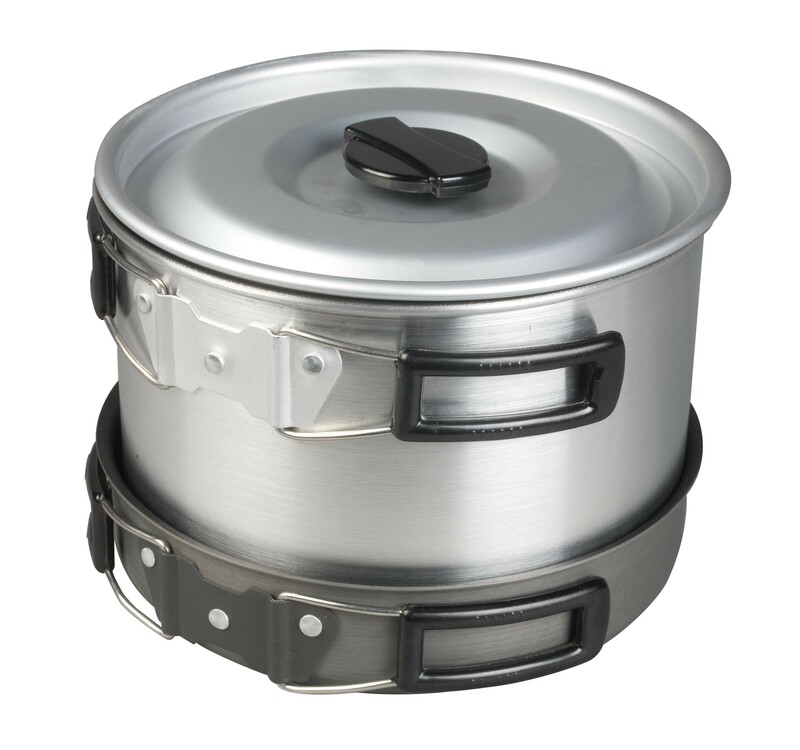 The Kampa Munch has everything you could need including; 1 x 15cm, 1 x 17cm and 1 x 19cm saucepans with lids and a 19.5cm frying pan. 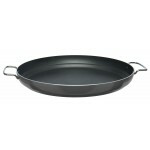 All pans have folding handles. 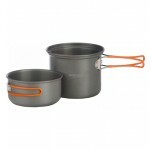 Complete with carry pouch. 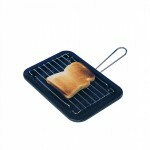 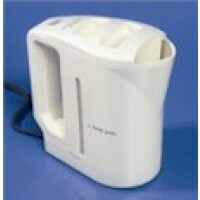 Kampa Munch Non-Stick Family Size Cook Set.